Tata Communications has announced the election of Renuka Ramnath as the new Chairperson of the Board of Directors and the successor to Subodh Bhargava. An Independent Director of the Board since December 2014, Renuka is a doyen of corporate finance and a private equity veteran with an unparalleled track record. 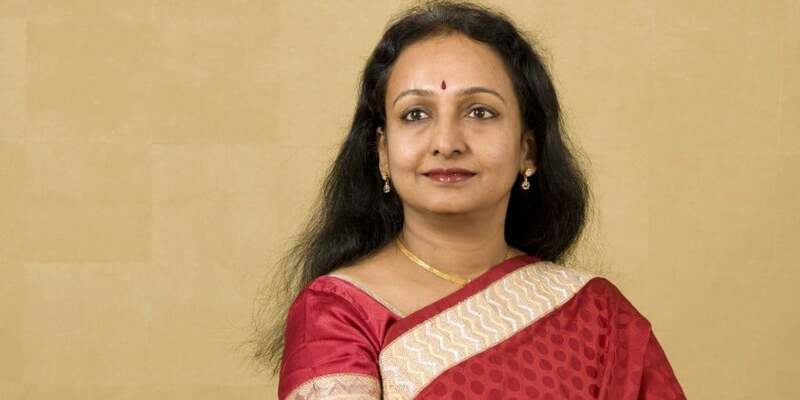 After a very successful stint in the ICICI Group for close to two and a half decades, she set up Multiples in 2009. Today Multiples is a US $ 1bn Independent Private Equity platform that has the rare distinction of being backed by marquee Indian and global institutions including pension funds, sovereigns and banks. Renuka draws immense satisfaction from the fact that she has over several years guided and supported entrepreneurs to build successful businesses and create valuable enterprises. Tata Communications Board elects Renuka Ramnath as the chairperson 0 out of 5 based on 0 ratings. 0 user reviews.